This is nice-looking and high-quality laminate. 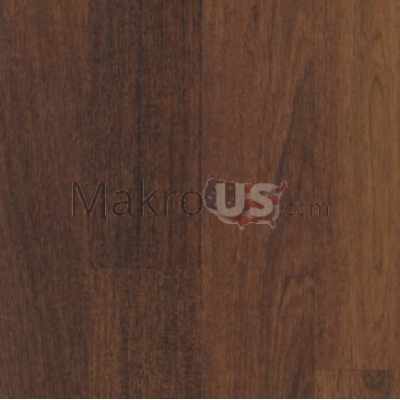 Acclaim – 2 Plank laminate Mohawk is one of the most beautiful collections of the Mohawk laminate. 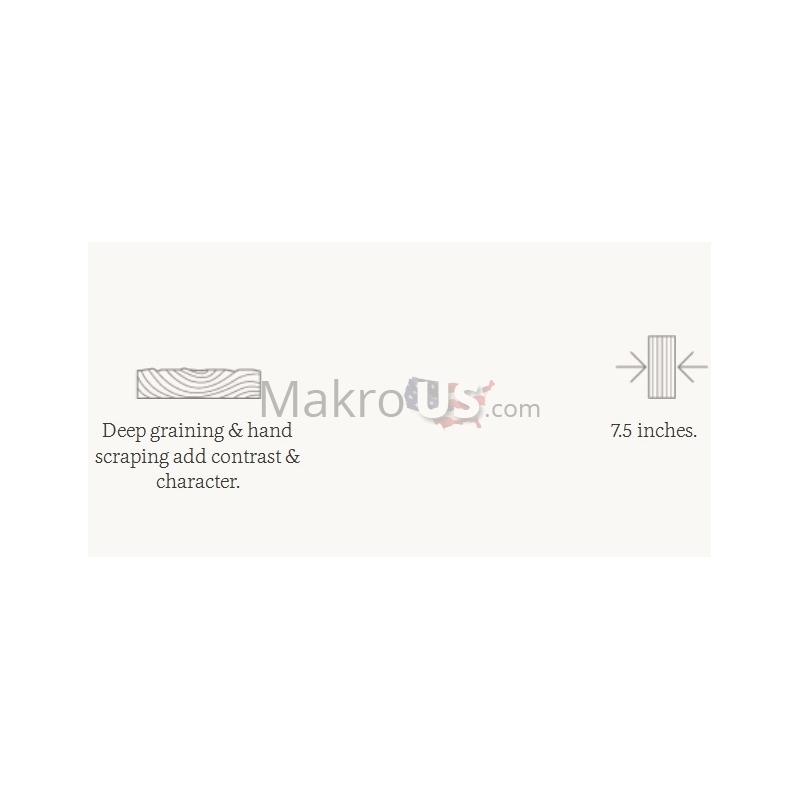 This laminate is 7.5 inch in width with Deep graining & hand scraping add contrast & character. 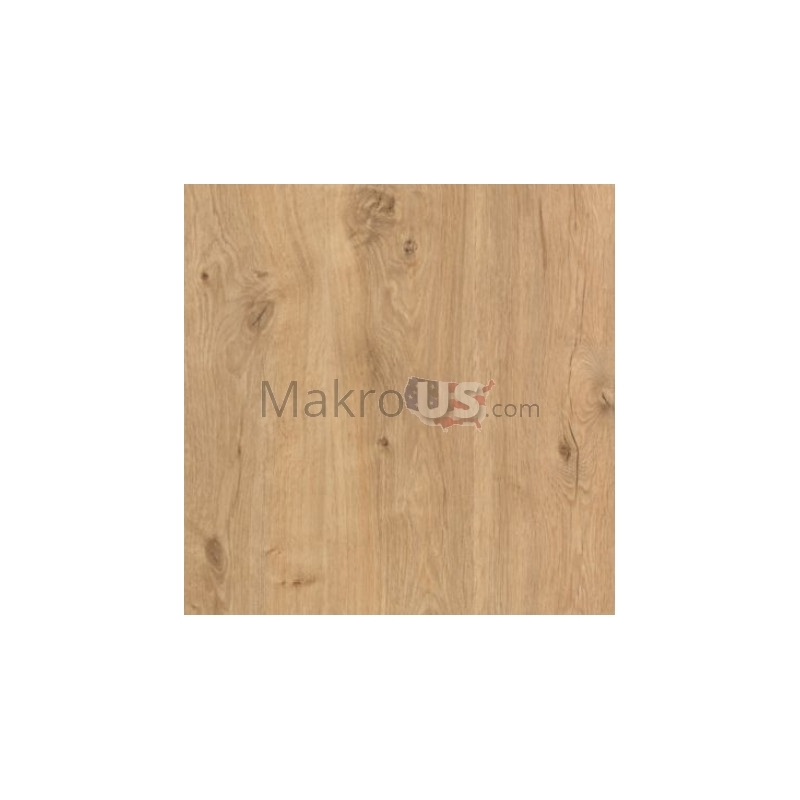 Acclaim – 2 Plank laminate Mohawk is a convenient and comfortable material. It's wide enough to lay on your floor for many years. It fits flats and houses and may be installed in offices as well. The Acclaim laminate is made of the natural wood (sawdust). 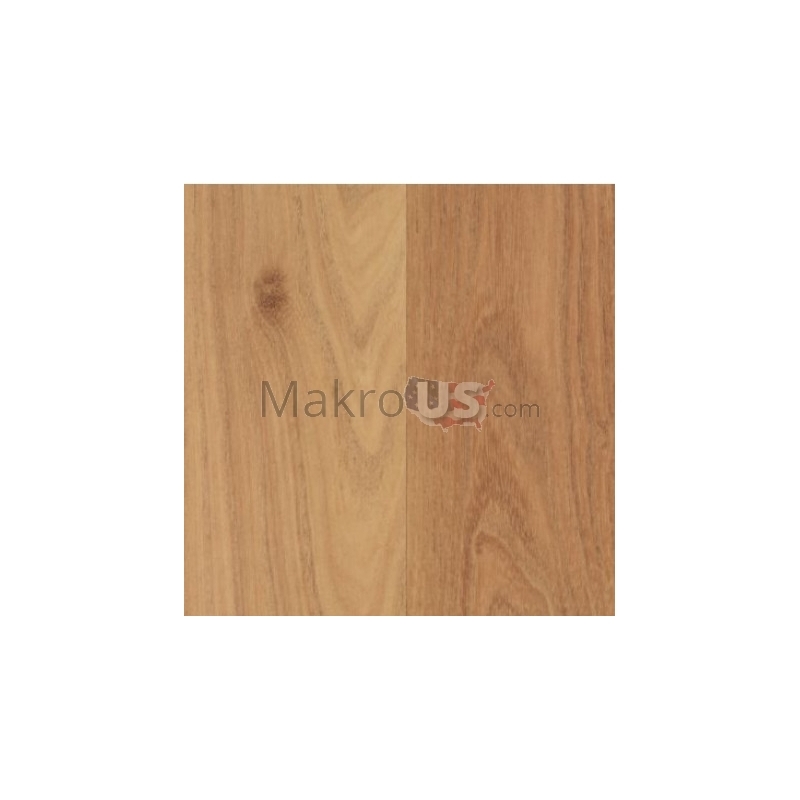 Sawdust is mixed with non-toxic ingredients to make hard and solid planks. 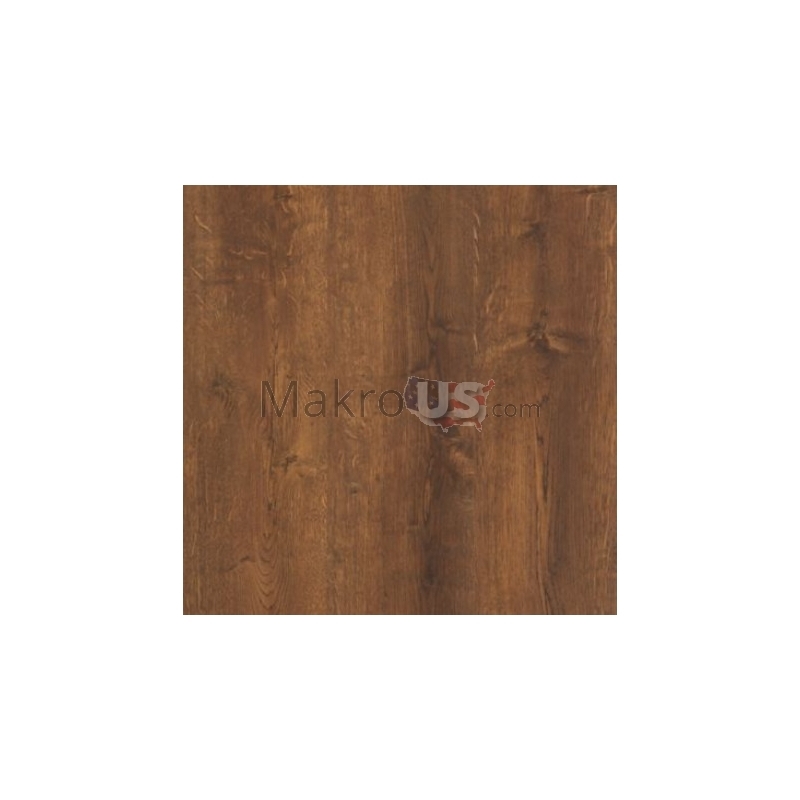 If you want to order Acclaim laminate from the Mohawk Industries you need to be sure that this is what you need. 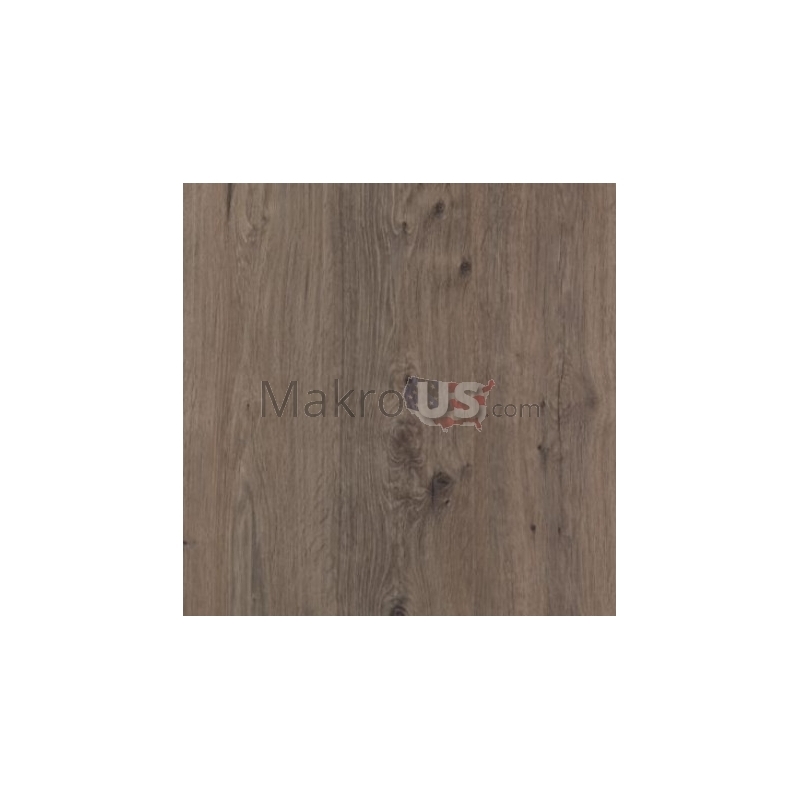 Make sure that the room you are going to decorate with this laminate will not be used as a kind of hall or kitchen or there won't be a lot of water. 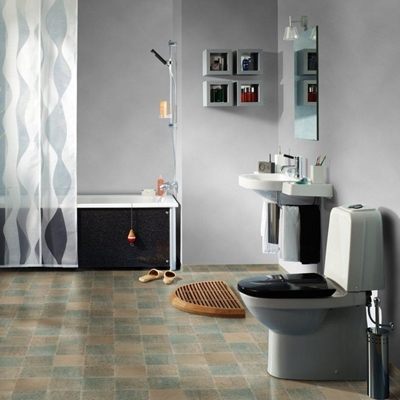 There're six colors available and can choose any of them which makes Acclaim collection quite universal. If you want your laminate to look like new for a long time you need to take care of it. There are some easy tips on how to do it. You need to regularly vacuum or sweep it with a wet mop. Don't leave much water on the floor - it can be destroying for the laminate.